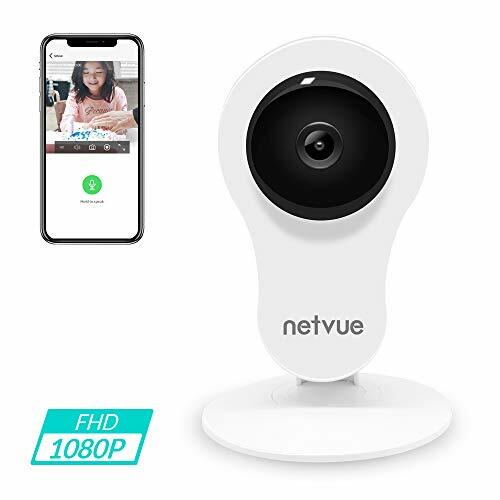 ▶Free 14 Days Cloud Service: Our indoor monitoring camera structured upon Amazon's AWS (Amazon Web Services) with highly reliable performance and global node distribution to ensure a quick, stable, and safe data storage and access. The bank-level AES 256-bit encryption and Transport Layer Security (TLS) can protect your privacy very well. All video and pictures are secured with AES 256-bit symmetric-key encryption.